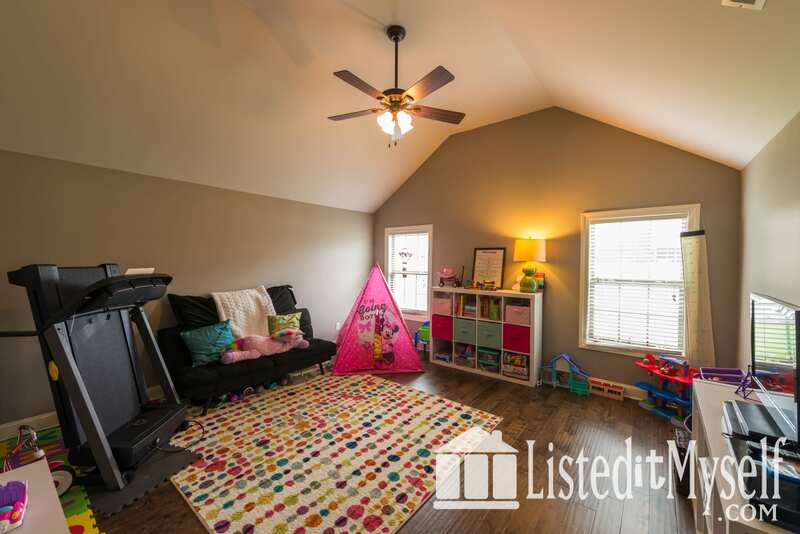 Like NEW home features 4 bedrooms, 3 bathrooms, Bonus room and a storm shelter. 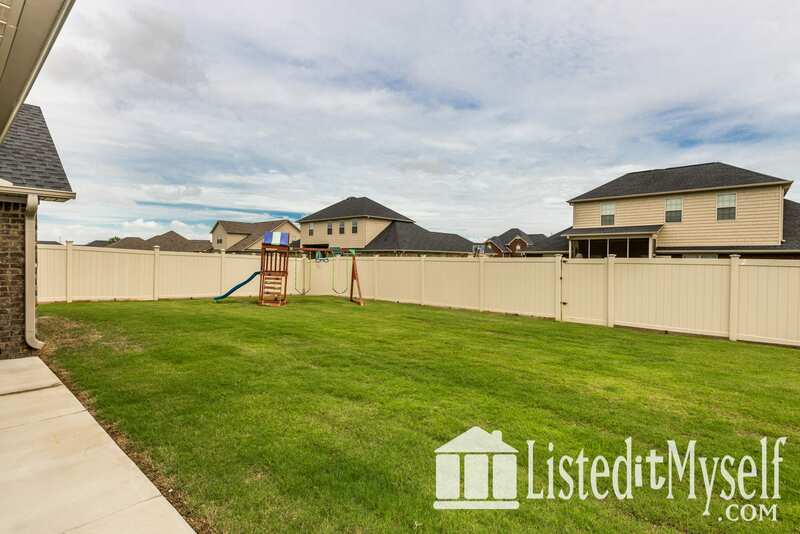 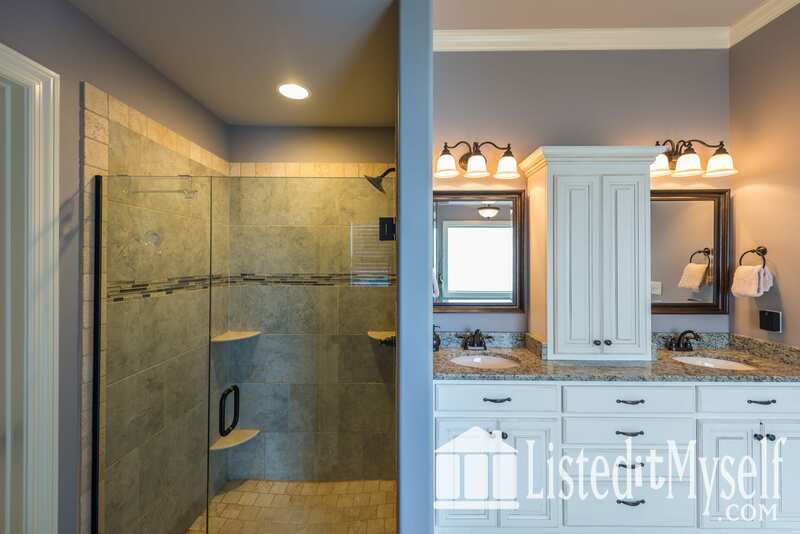 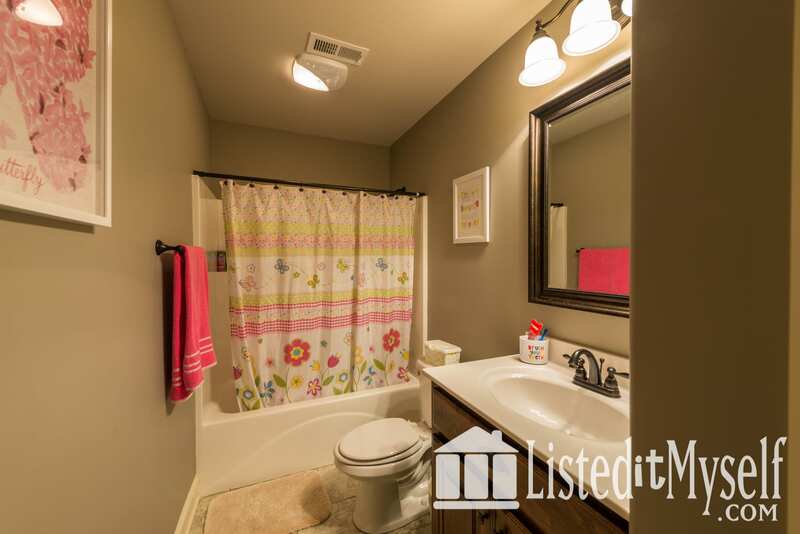 This home features a large covered back porch, privacy fence and sprinkler system. 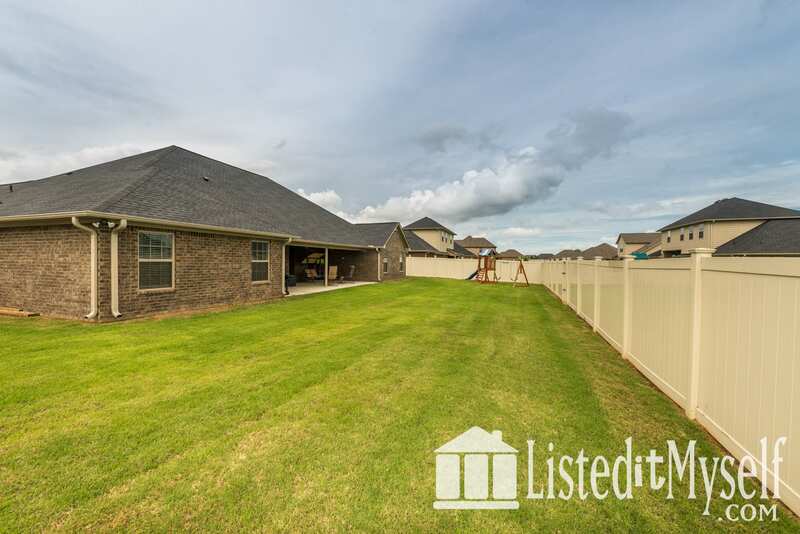 This home is located in the Legacy Grove Subdivision. 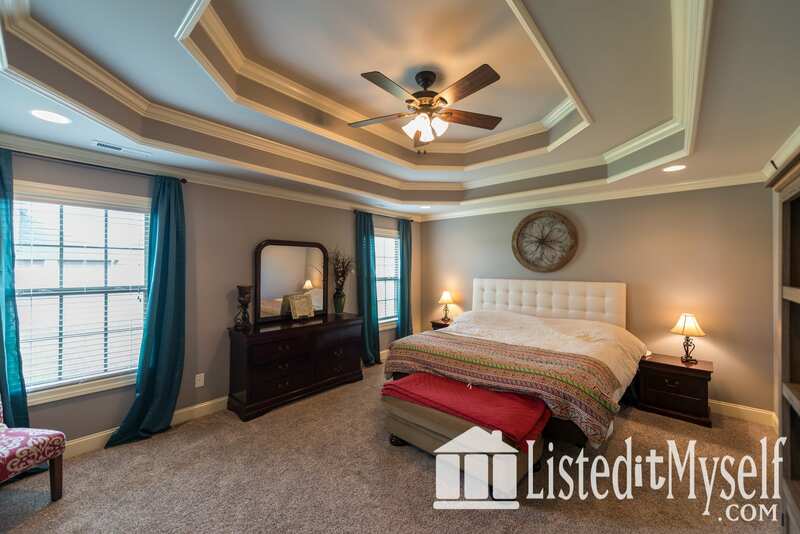 HOA membership with access to the pool, clubhouse and tennis courts. 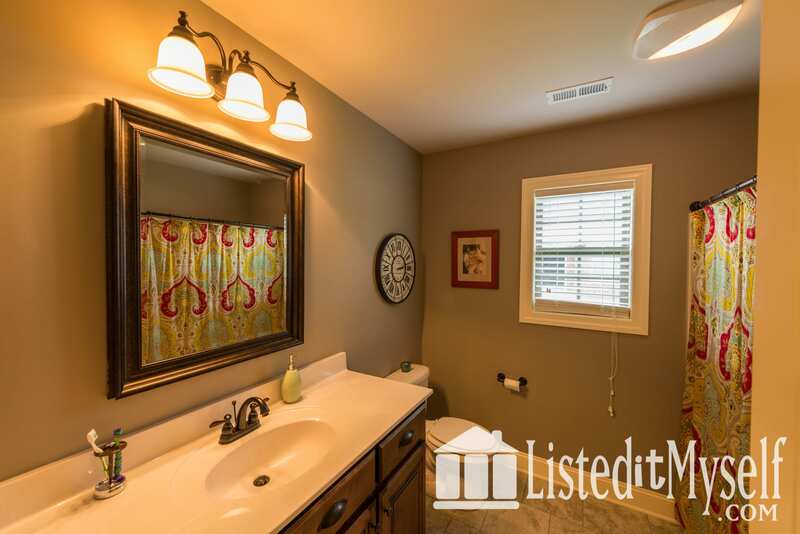 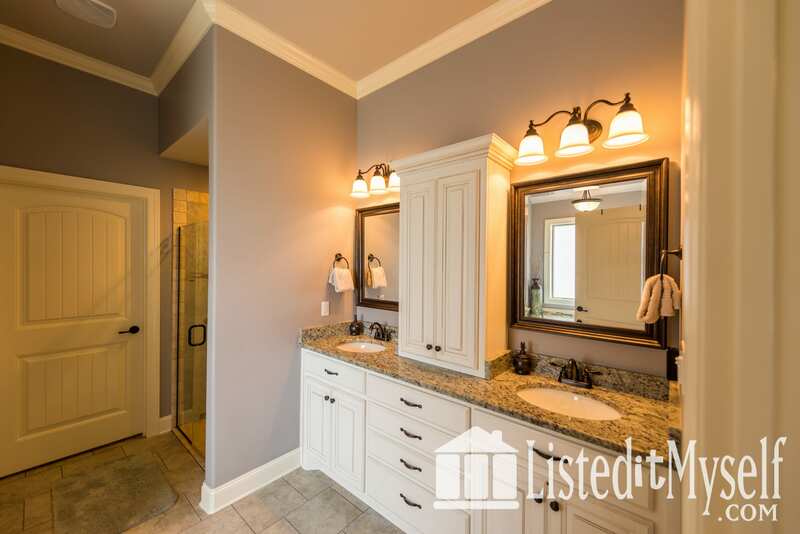 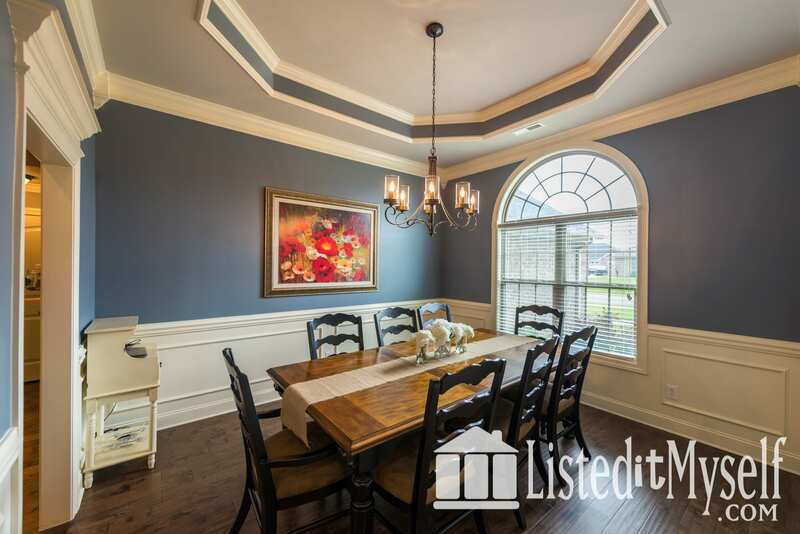 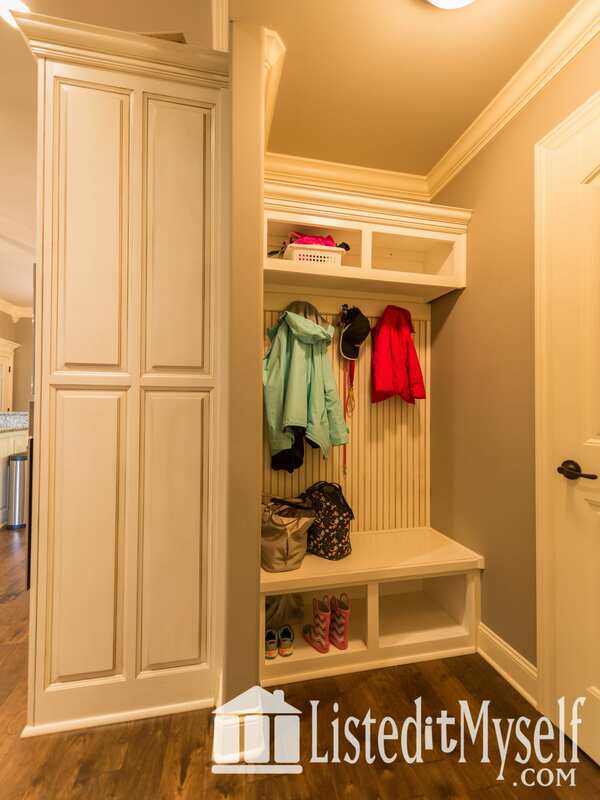 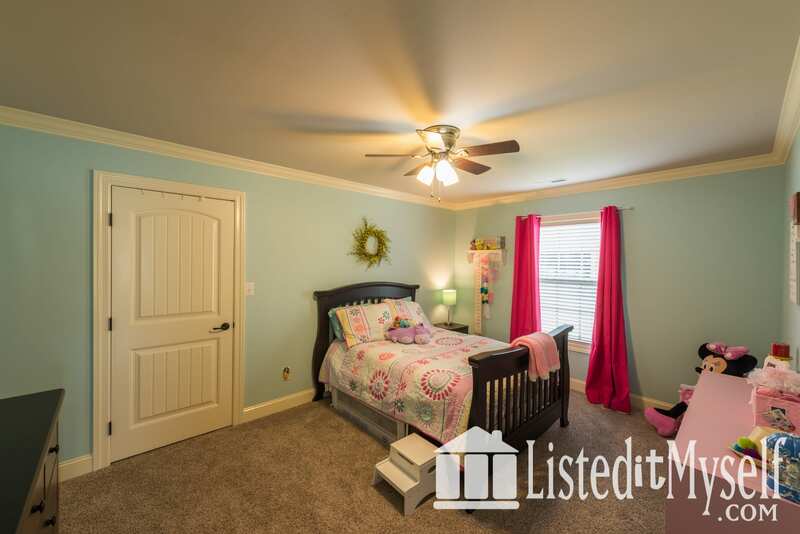 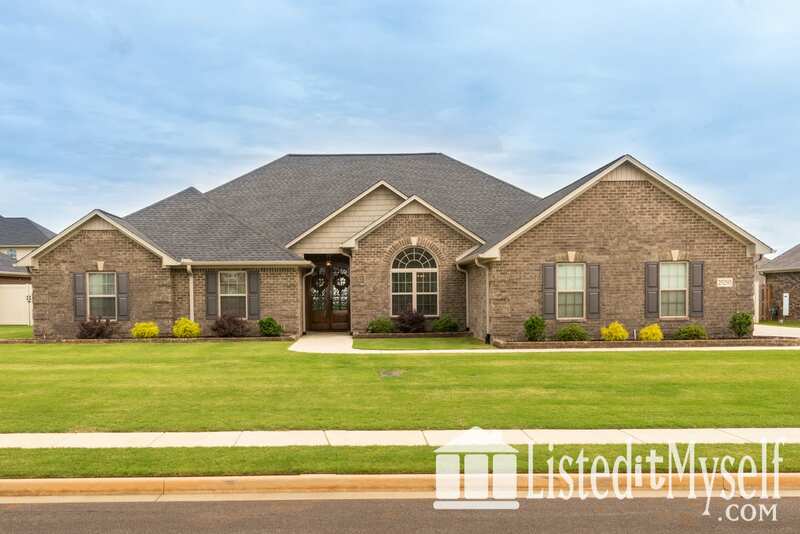 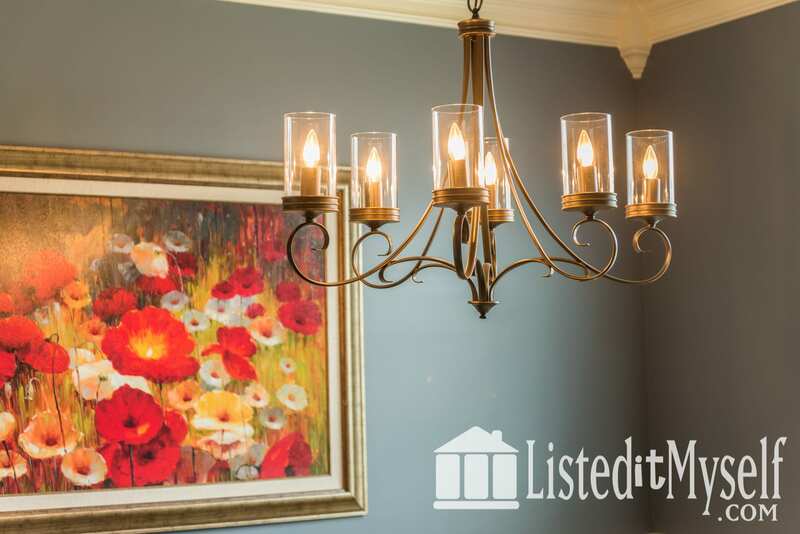 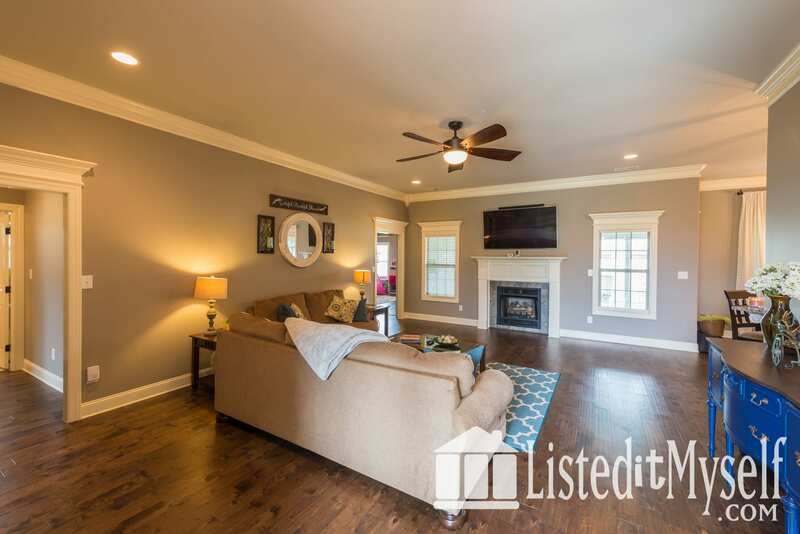 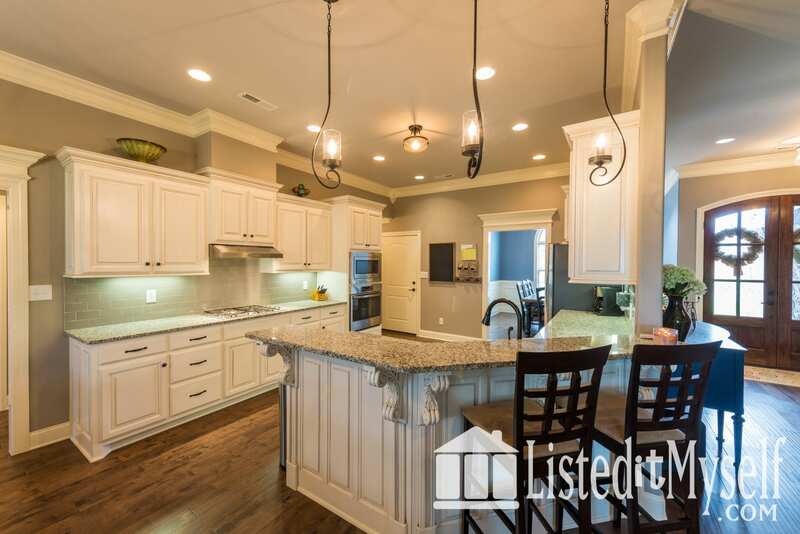 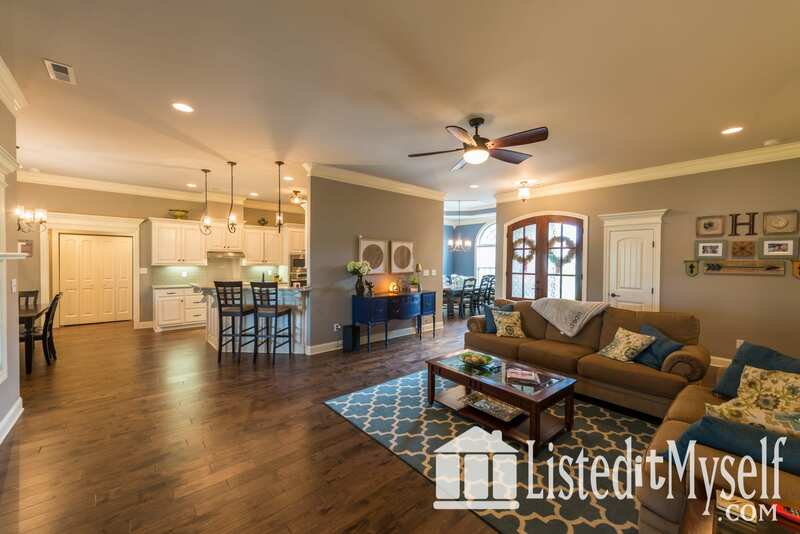 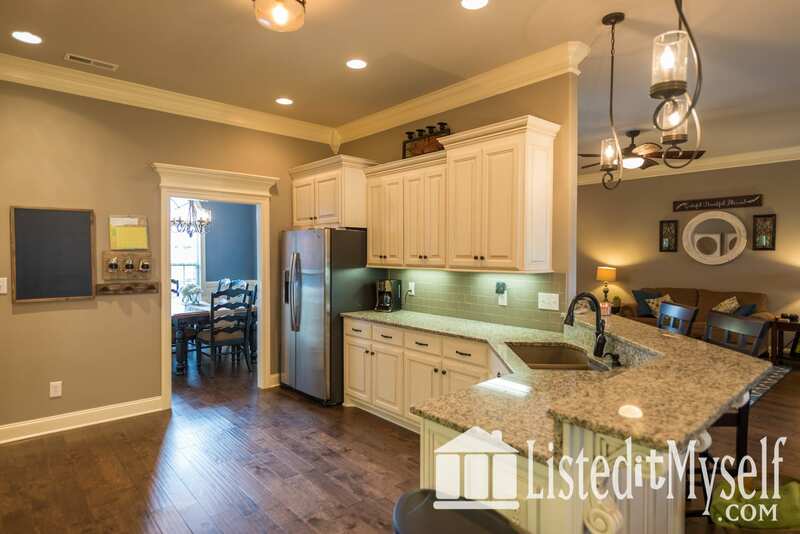 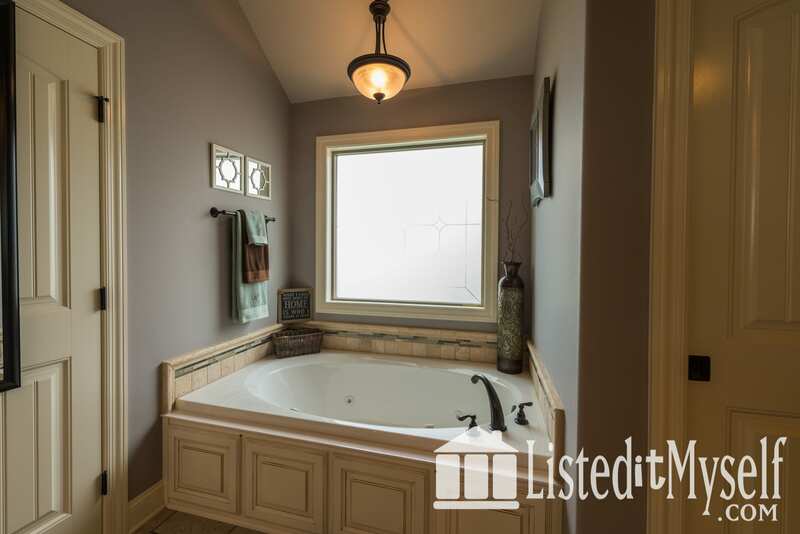 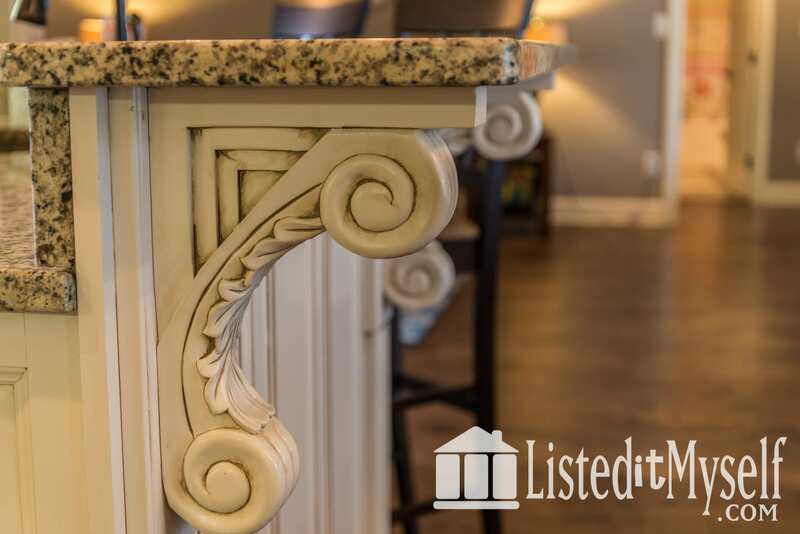 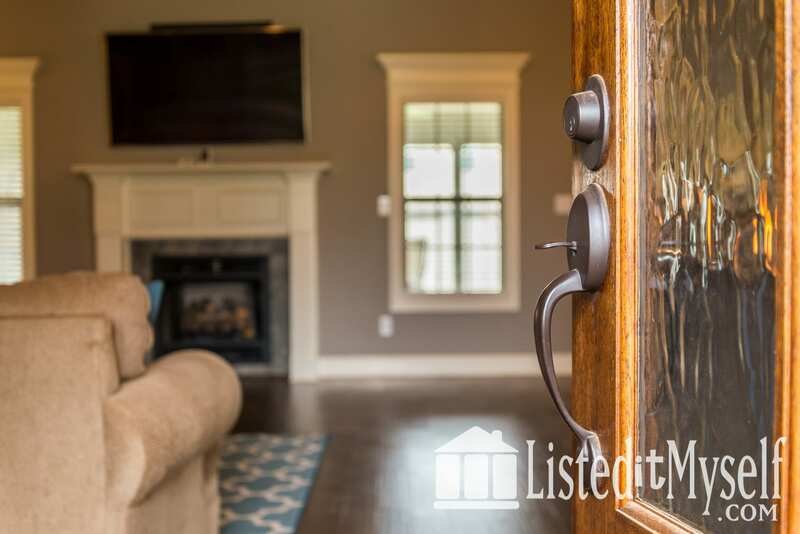 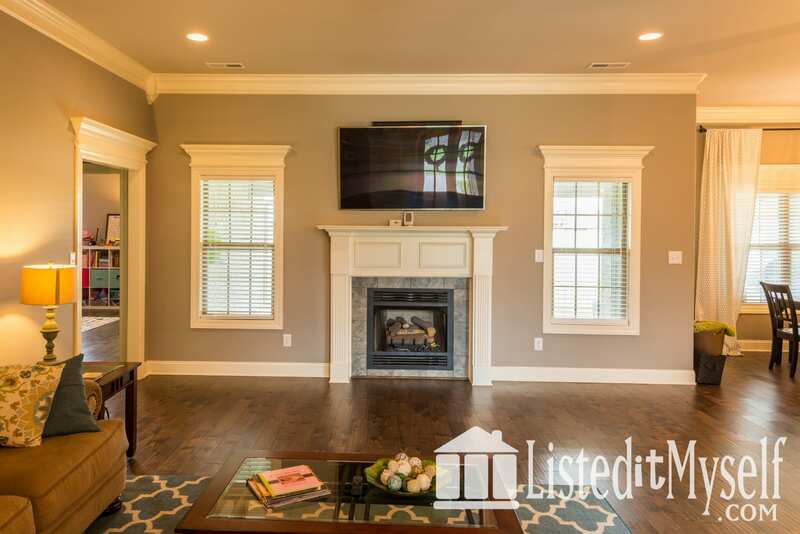 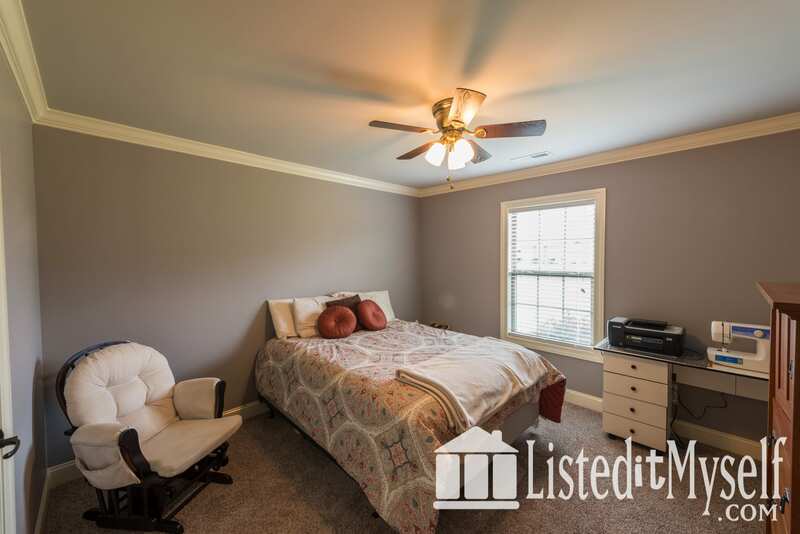 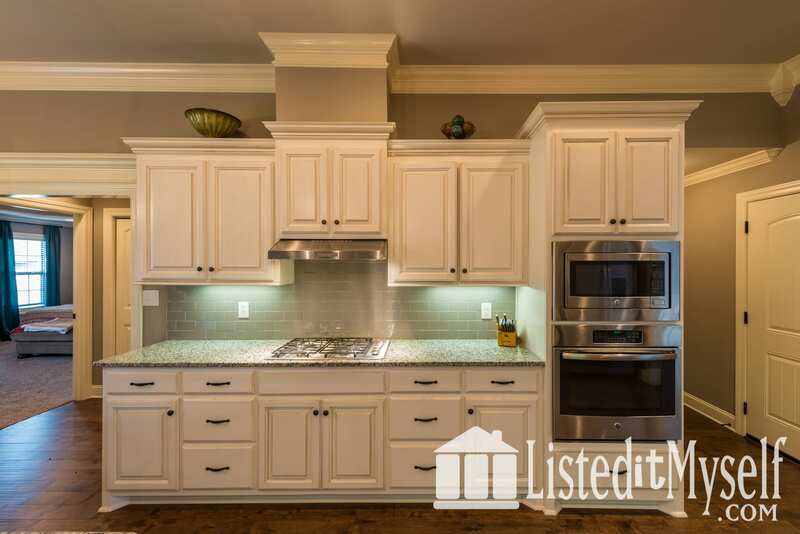 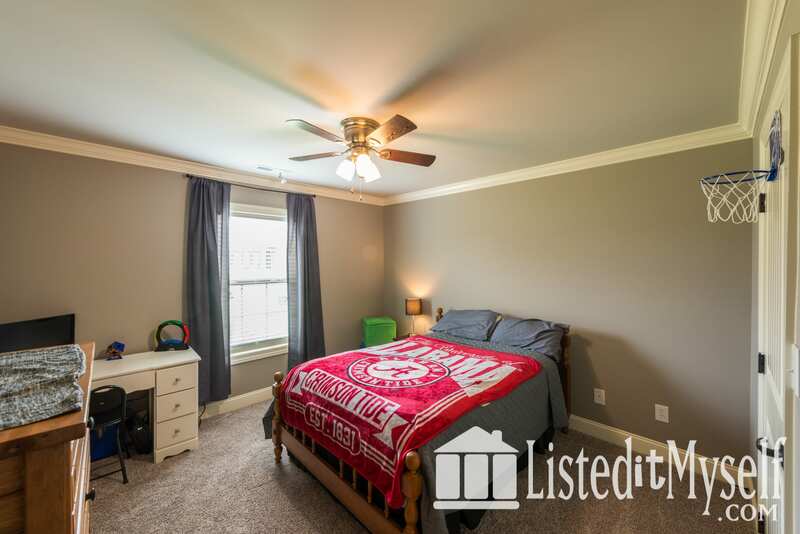 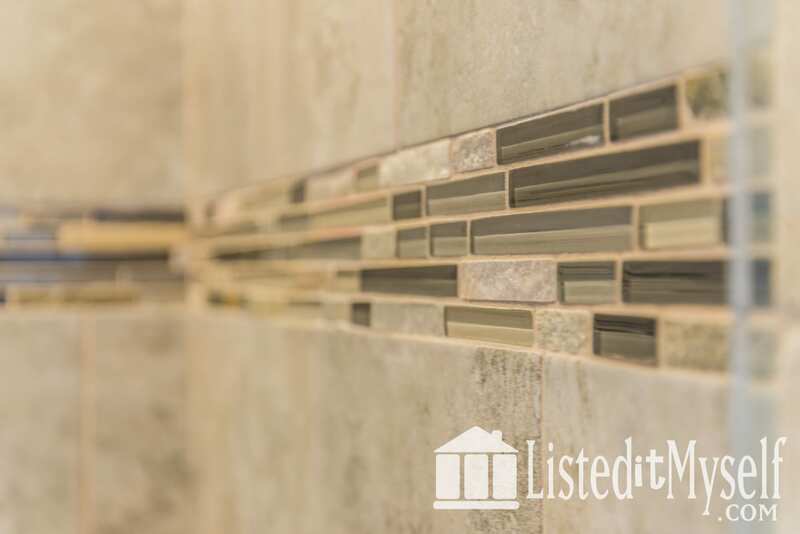 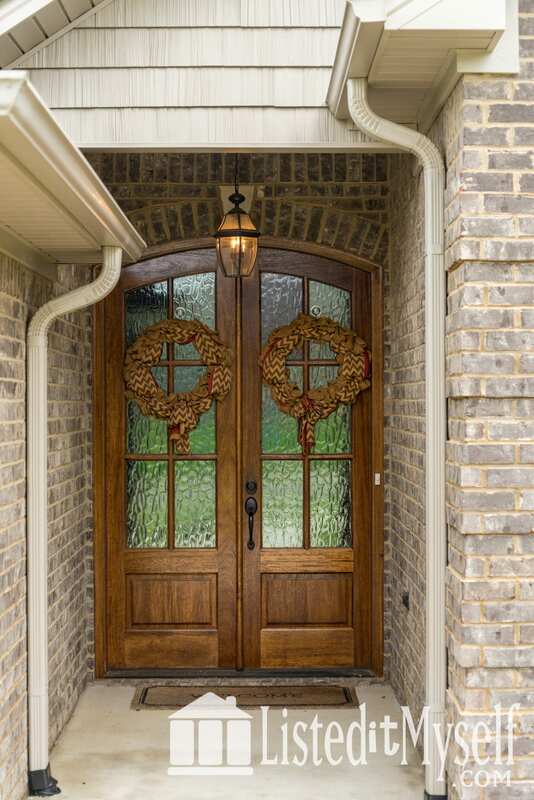 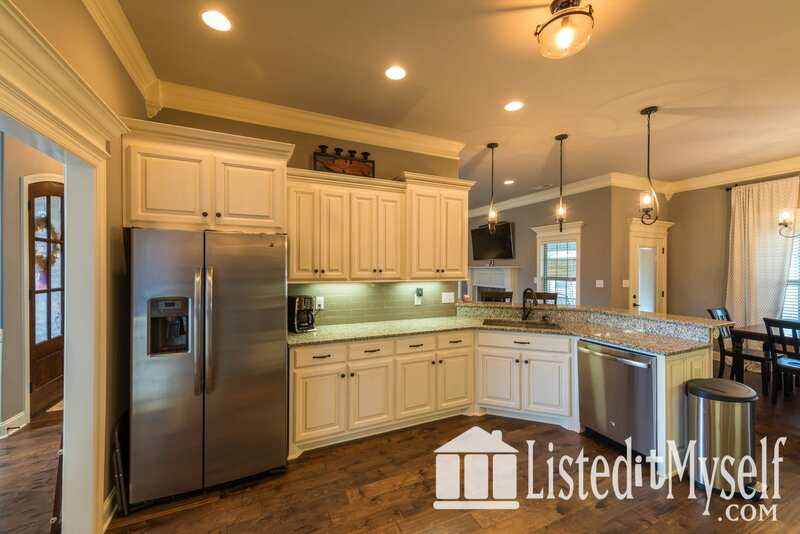 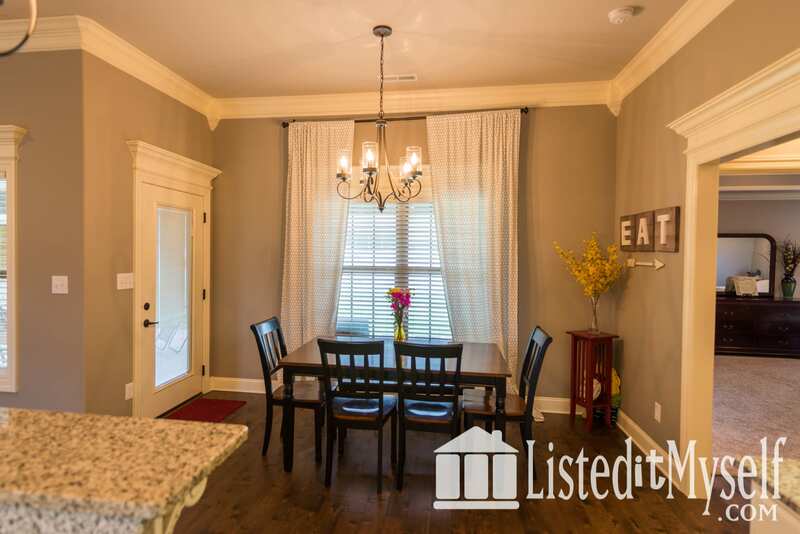 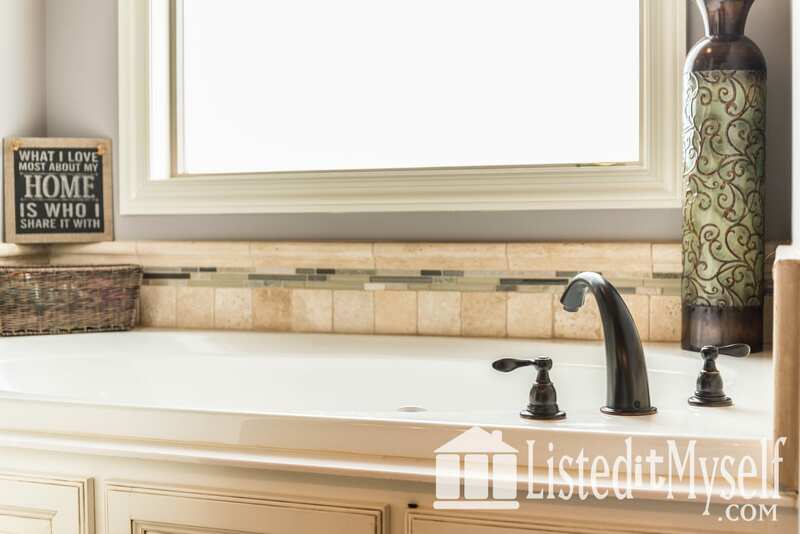 This home is zoned for Creekside Elementary and East Limestone High School.